Sudbrack’s determination to make haute-cuisine with simple and local ingredients made dining at her former restaurant « Roberta Sudbrack » (Rio de Janeiro) one of the best experiences Brazil. Her keyword is respect and her cuisine has only 3 ingredients: hands, fire and brains. 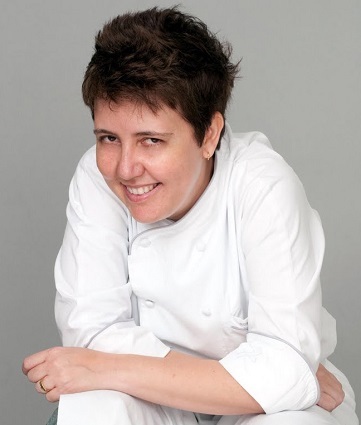 Roberta was the first chef cooking at Brazil’s presidential palace and her former restaurant « Roberta Sudbrack » was ranked N°25 in 2016 by the « Latin America’s 50 Best Restaurants » and holded a Michelin star. She was awarded as « 2015 Best Latin American Female chef » by « The World’s 50 Best Restaurants ».